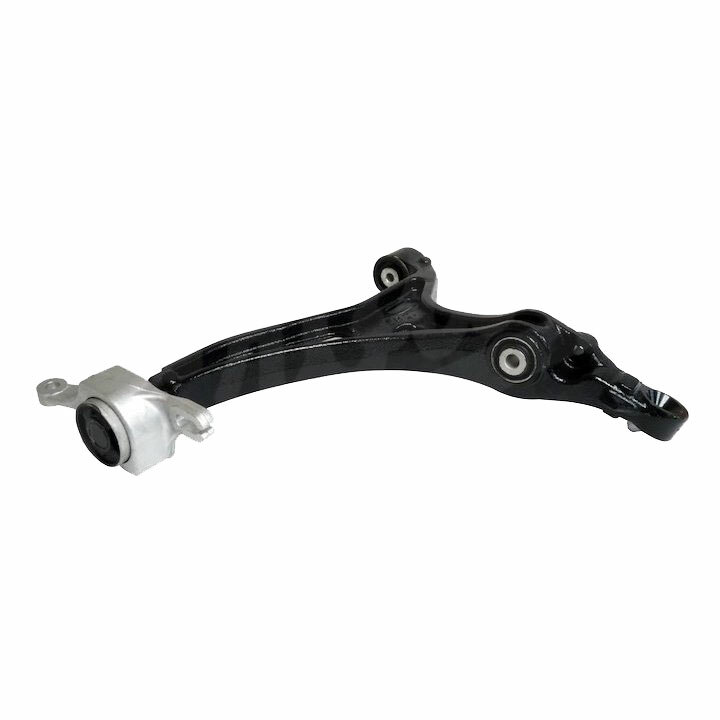 Jeep Cherokee WK Front Right Lower Control Arm. Direct OE replacement Cherokee parts built to the original specifications. 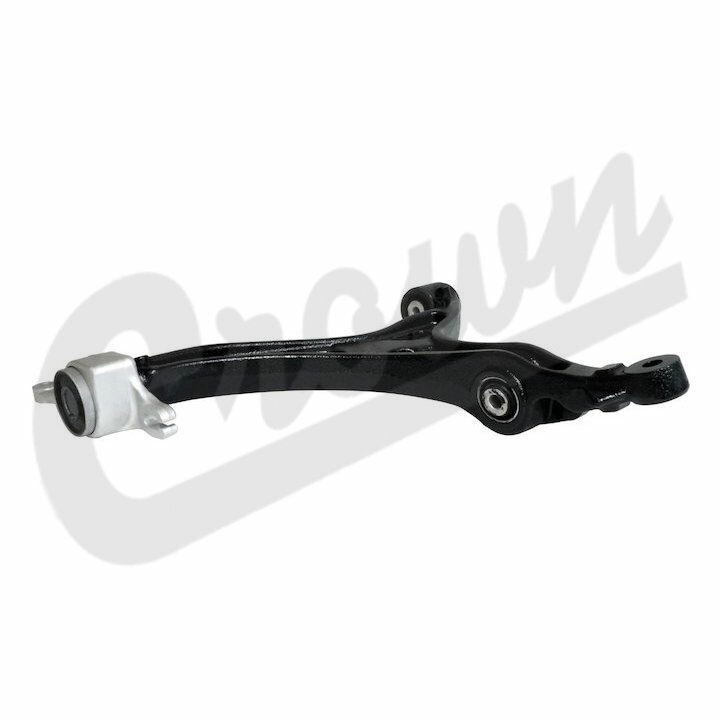 This Grand Cherokee WK Front Left Lower Control Arm guaranteed to fit or 100% money back. Fits: 2011, 2012, 2013, 2014, 2015 Jeep Grand Cherokee WK.